So far this year there have been 216 mass shootings across the country, including the five in Washington. Last year, there were 330 total, nearly one mass shooting per day. 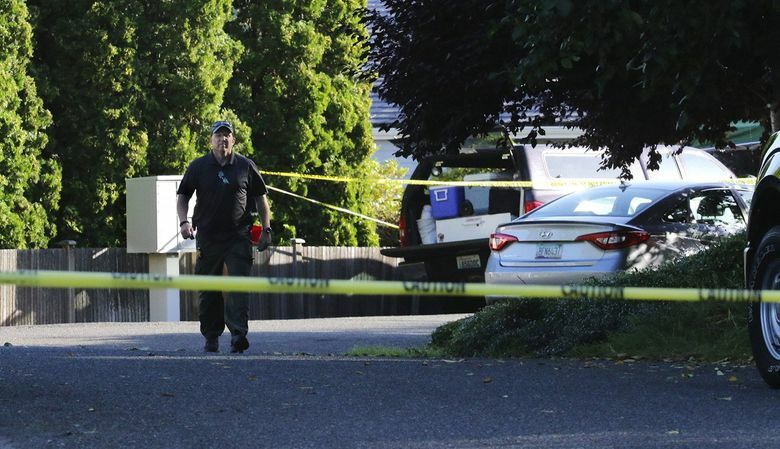 Saturday’s early-morning shooting at a house party in Mukilteo marks Washington’s fifth mass shooting with at least four victims this year, according to the Gun Violence Archive. The nonpartisan organization, based in Washington, D.C., tracks and verifies incidents around the country, defining “mass shootings” as any single incident in which four or more people are fatally shot or wounded, not including the shooter. 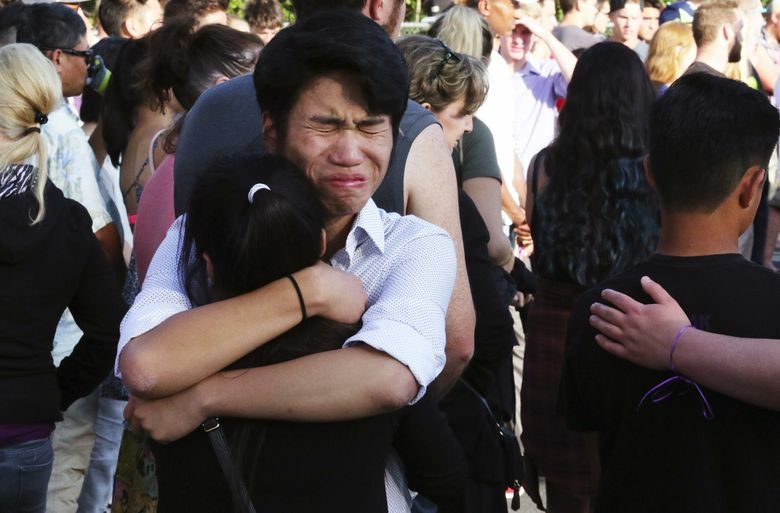 The Mukilteo shooting, which left three young adults dead and another wounded, comes roughly two weeks after a mass shooting near Woodland in Southwest Washington. Inside a home there, three people were found dead — one woman and two men — and one woman was injured, all shot in the head, according to the archives and media reports. The suspected gunman, a 35-year-old man with elaborate Nazi tattoos, is scheduled to be arraigned Monday on three counts of aggravated first-degree murder and other charges, The Oregonian reports. In June, a shooting near Lacey, Thurston County, left two men and one woman dead inside a travel trailer and injured another man. Investigators have arrested two suspects in connection with the incident, the archives show. In February, investigators believe a man killed four people, including his wife and her two sons, then himself at a remote property near Belfair, Mason County. And in January, five people were shot — two fatally — in The Jungle homeless encampment in Seattle. Three teenage brothers have been charged with murder and assault in those deaths. The national tally of mass shootings jumped from 254 in 2013 to 280 in 2014, then to 330 last year, nearly one mass shooting per day. So far this year, there have been 216, including the five in Washington, the archives show.